USB 12V Hubs for Automotive Installations. USB 12V Hubs Great for Automotive installations. 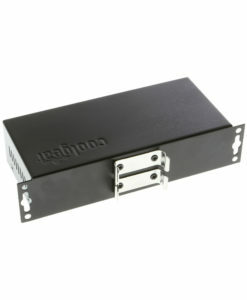 Offers 12V Power input for operation.